Your enterprise needs to move faster, but lack of process and legacy tools hold you back. Every day, thousands of customer requests, IT incidents, and HR cases follow their own paths moving back and forth between people, machines, and departments. Unstructured. Undocumented. Unimproved for years. With the ServiceNow System of Action you can replace these unstructured work patterns of the past with intelligent workflows of the future. Now every employee, customer, and machine can make requests on a single cloud platform. Every department working on these requests can assign and prioritize, collaborate, get down to root cause issues, gain real-time insights, and drive to action. Your employees are energized, your service levels improve, and you realize game-changing economics. Work at Lightspeed. 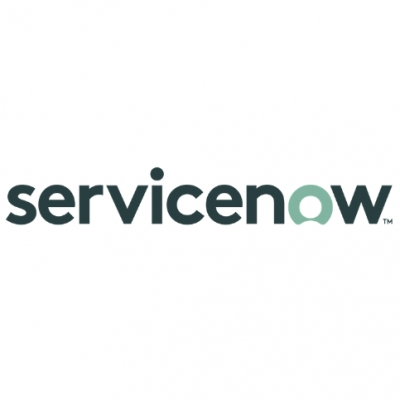 To find out how, visit www.servicenow.com.